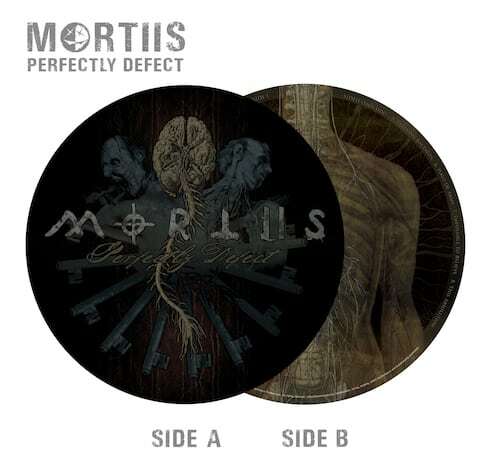 In collaboration with Dead Seed Productions Mortiis will be releasing some very limited edition products, namely a “Perfectly Defect” picture disc and the “Weal & Woe” cassette box. The “Perfectly Defect” picture disc will be limited to only 100 copies and comes housed in heavy PVC sleeve with a thick lyrics card. You can order this item directly from Dead Seed Productions. 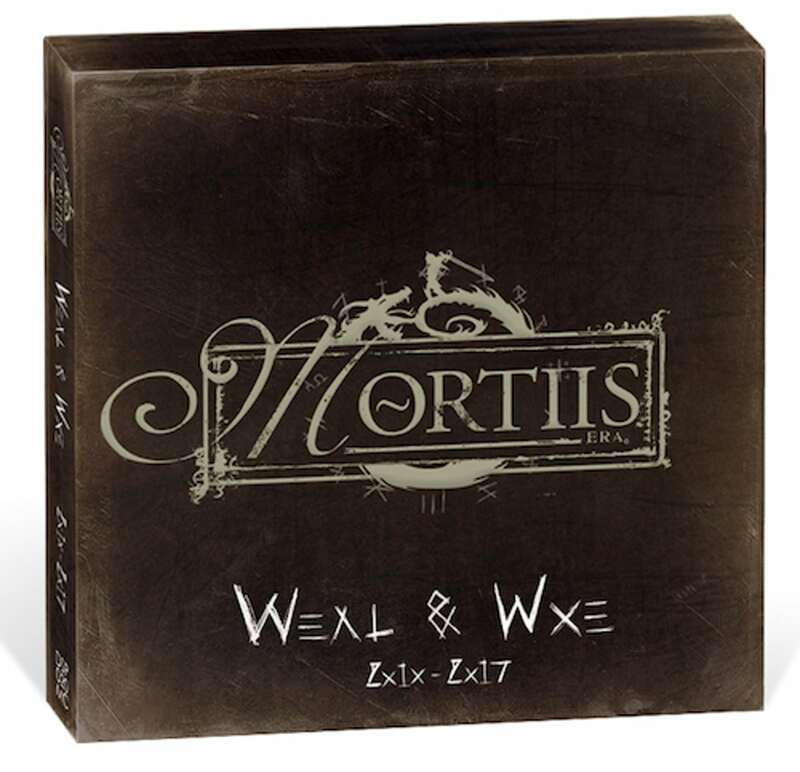 Next is the “Weal & Woe” cassette box set (limited to just 150 copies) holding 4 cassettes featuring over 60 tracks. 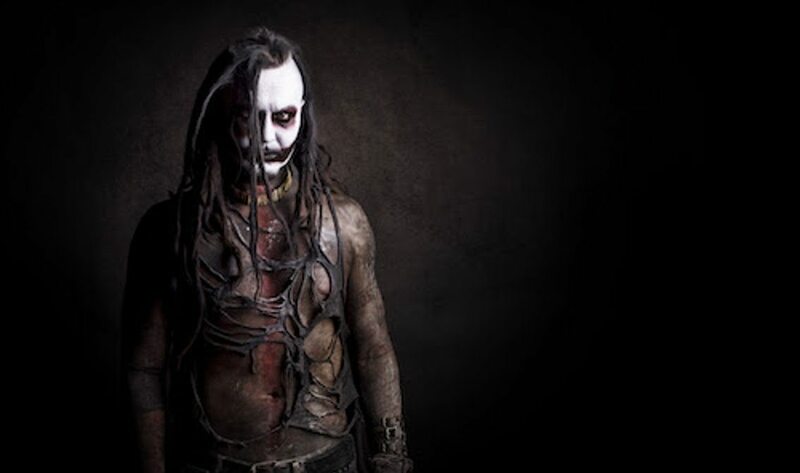 Included are “Perfectly Defect” (full track session with 4 bonus tracks), “The Great Deceiver”, “The Great Corrupter”double cassette box (with the never before physically published 3 bonus track EP). The set also includes a silkscreened print by Maggot Meister. Also this item can be ordered directly from Dead Seed Productions. 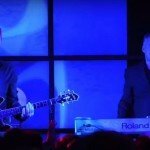 All Cassettes are also available individually from Dead Seed.